If That Ain’t Cheating, Then What Is? 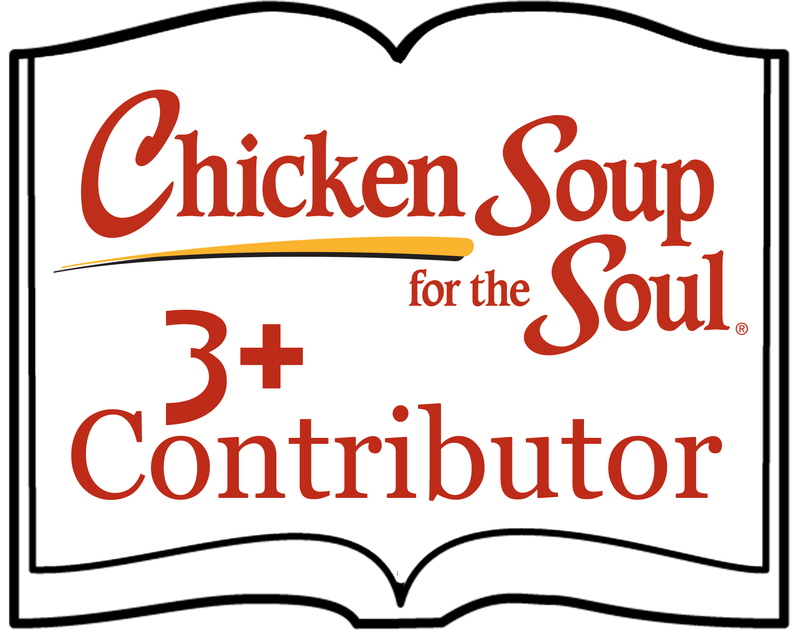 I received the following badge from Chicken Soup for the Soul for my contributions to three different books. Do You Do It In The Shower? Copyright © 2019 Cindy's World. All Rights Reserved.